Thailand’s rapidly expanding smartphone market in the first quarter of this year recorded nearly 70 percent growth since a year ago, according to GfK Thailand’s retail audit findings comparing smartphones quarter on quarter revenue performances. The heightened consumer demand has brought about a surge in sales volume of this popular gadget by over 80 percent to reach 758,000 smartphones sold in the first three months of 2012. Overall, consumers in Thailand bought 3.8 million mobile phones in the opening quarter this year, of which only 20 percent were smartphones. 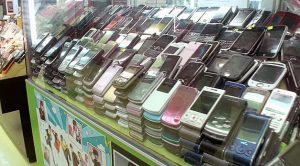 Even though feature phones are still largely used by the Thais, its popularity has been waning in correspondence to smartphones’ rise. Latest first quarter results of feature phone volume sales registered a decline of 12 percent over the same quarter a year ago. 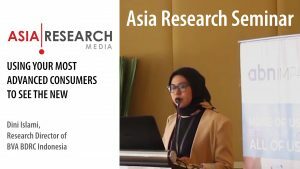 Retail audit findings revealed that the average price of feature phones in the country has been dwindling in the last five consecutive quarters to reach a low of USD 52. On the other hand, the average pricing of smartphones has remained generally consistent, hovering between USD 300 – 329 during this same period of time. Although smartphones in the least expensive range of USD 150 – 250 are the most saleable with over one in two smartphones in the country sold coming from this segment, the pricier models above USD500 have managed to maintain their market share of 18 percent in the latest quarter, translating to an overall contribution of almost 40 percent in the country’s smartphone sales. 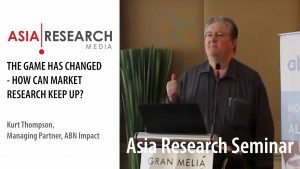 Another apparent smartphone trend in Thailand is the increasing penchant towards Android smartphones. As with most of the other markets in the region, popularity of such phones has been on an upswing. From its market share of 16 percent in quarter one last year, volume sales of Android smartphones have skyrocketed to reach 59 percent in the latest quarter. 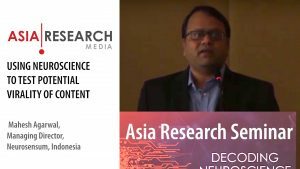 “Smartphone penetration level in Thailand is considered low when compared with some of the other markets in the region like Singapore and Malaysia where the larger proportion of the population have already converted from their feature phones,” observed Dr. Wichit. “This presents a huge potential to smartphone manufacturers and we can expect the rate of adoption to accelerate when telecom operators in the country fully roll out their 3G services in the very near future. It is predicted that the Thai smartphone market will more than double in value and volume size in 2012,” he concluded.